When Pernilla aka Pino got the taste for House and Techno she wanted MORE so she swapped washing dishes at nightclubs in Stockholm to DJing at gritty, cold outdoor festivals in New Zealand and snowboadring. Her music is a blend of heavy, dark, creepy techno to lush, uplifting, melodic house inspired by her world travels to places like Berlin, Copenhagen and Bali. 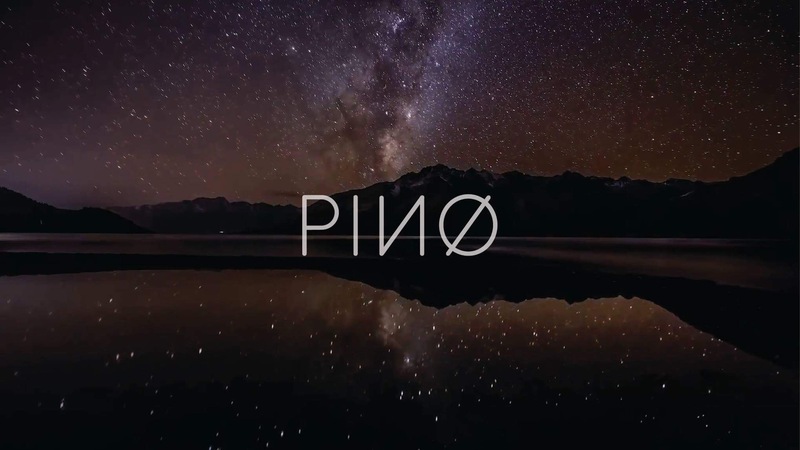 Pino has since 2013 played at festivals like Rhythm & Alps , Luminate, Twisted Frequency, M*A*S*S*I*E and at radio stations Pulsar, RDU. May 2018 she supported Made In Paris at Winnie Bagoes in Christchurch. This coming NZ summer she will be hosting NIghts every month at the Rootsbar in Takaka. This summer Pino will do her first NZ tour alongside Mamadafunk traveling the South and North Islands.